Next to friendship, impactful programming is the heart of Linkdom. 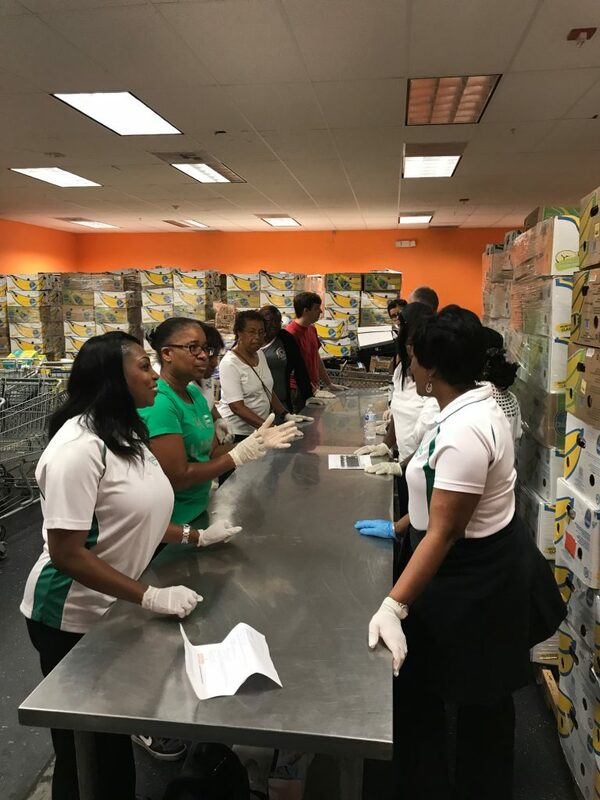 The Fort Lauderdale (FL) Chapter is committed to providing service oriented programming within our five-facet program initiatives: Services to Youth, The Arts, National Trends and Services, International Trends and Services, and Health and Human Services. These programs meet the needs of our community where positive impact rings far and wide. 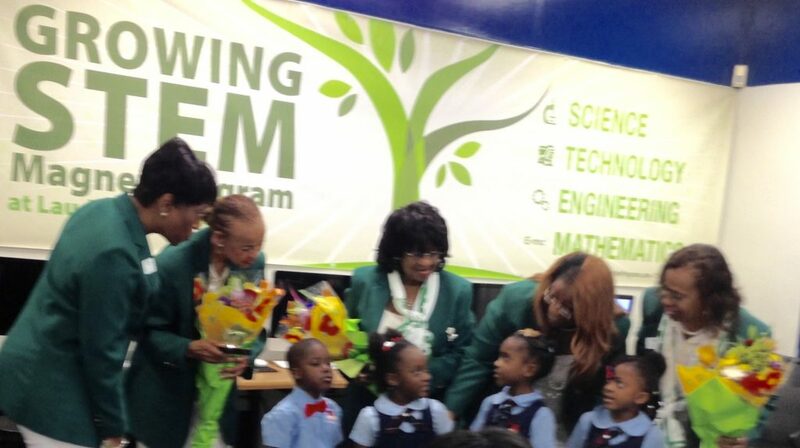 The Services to Youth facet seeks to enrich the lives of and advocate for the betterment of African-American youth. 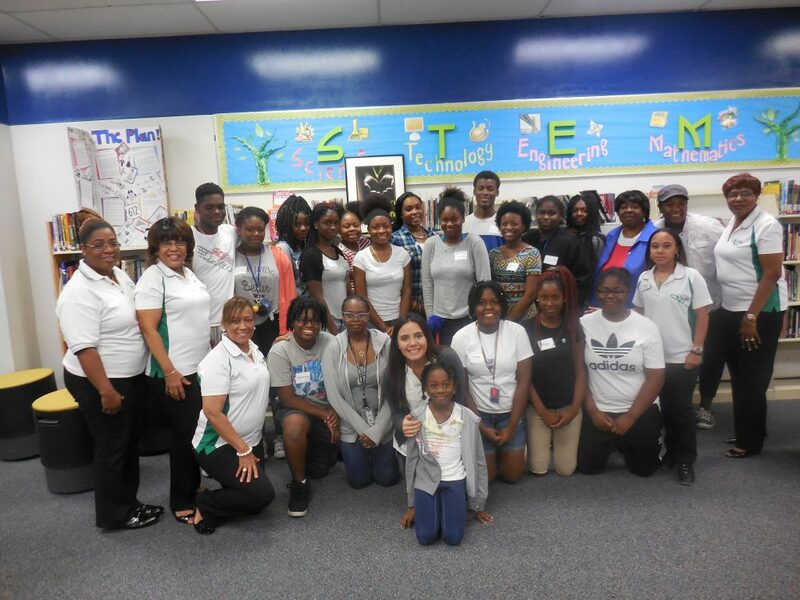 The Fort Lauderdale (FL) Chapter programs such as “Links to Leadership” have contributed annual scholarship awards which enhance student achievement for thousands of Broward County youth. The Arts facet’s goal is to increase and expand art activity, elevate programs through arts integration, and effectively create an arts renaissance within The Links, Incorporated organization. Commissioned by The Fort Lauderdale (FL) Chapter, the Dr. Kathleen Cooper Wright statue welcomes thousands of visitors annually to the Broward County Schools Administration building. Through the Arts program, The Chapter also fosters artistic expression with multiple winners of The Links, Incorporated Poster Arts contests. The National Trends and Services facet is committed to empowering communities by addressing economic and social disparities. 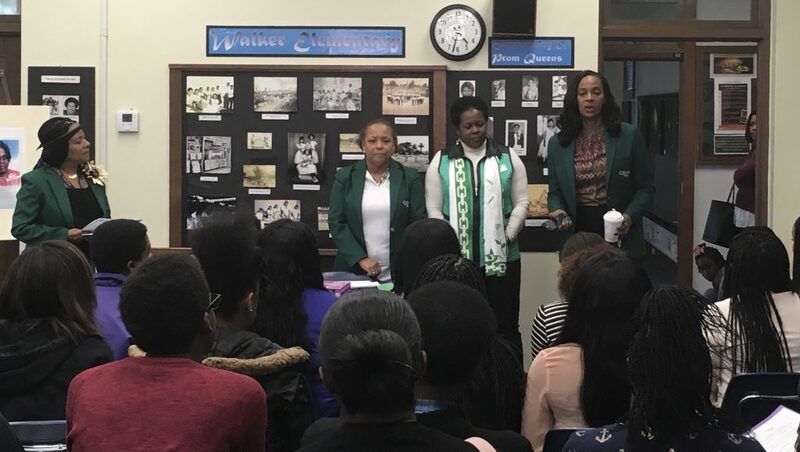 In the past 5 years, The Fort Lauderdale (FL) Chapter programs have reached thousands of local residents to address Legislative issues, Voter Education, Anti-Bullying and other national initiatives of The Links, Incorporated. 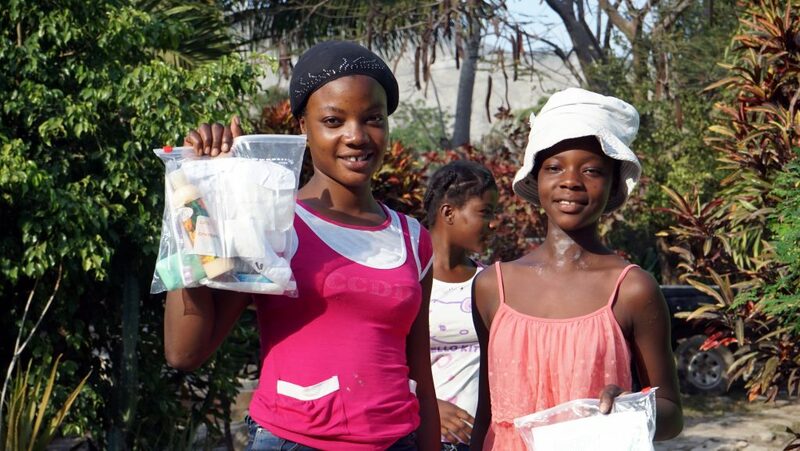 The International Trends and Services facet design programs that provide humanitarian outreach to education, health care, and basic human needs of people from developing nations who are of African descent. 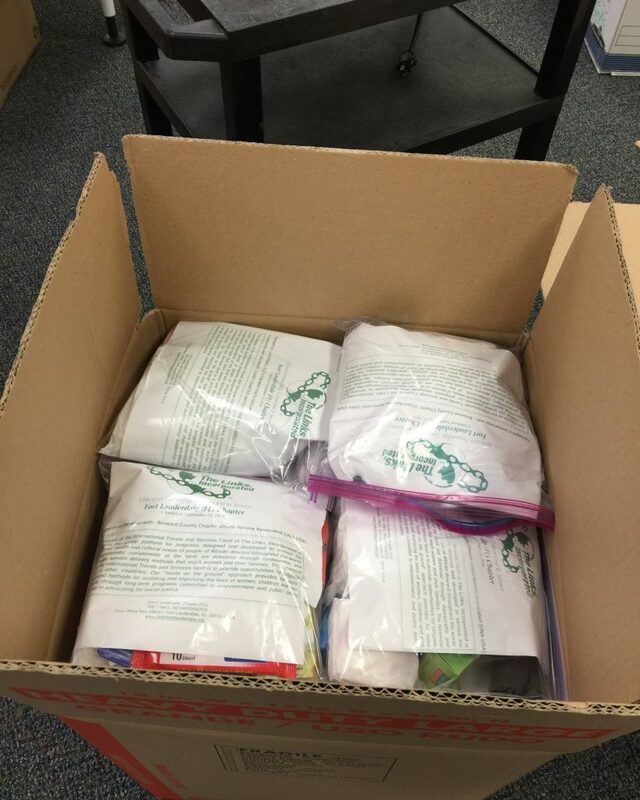 Partnering with the Broward County Chapter of The United Nations Association (UNA-USA), The Fort Lauderdale (FL) Chapter has assembled and donated over 500 personal survival kits, and has been an international champion with other local partners. 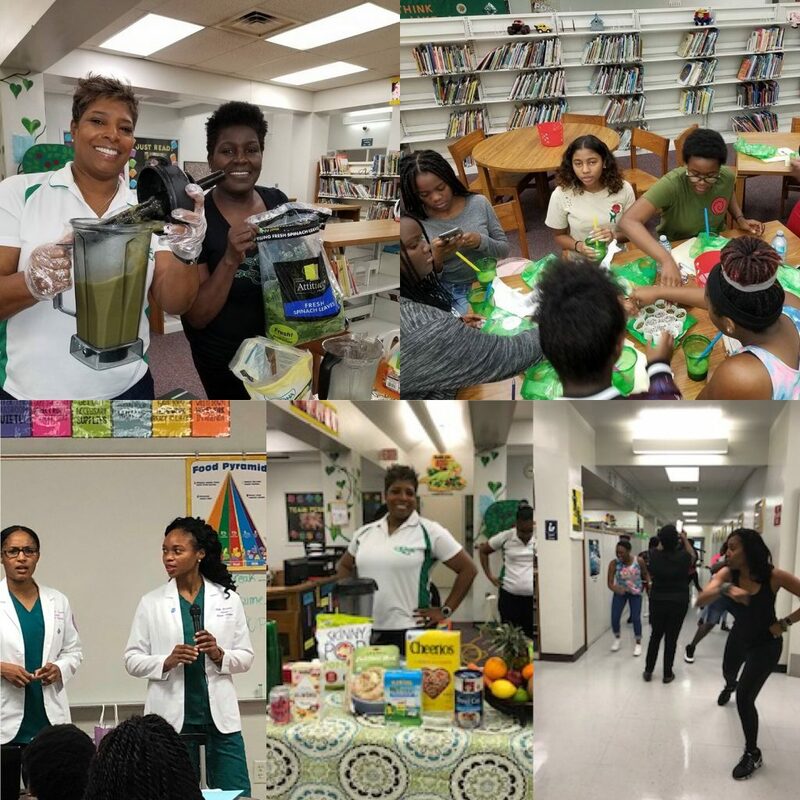 The Health and Human Services facet facilitates programs that support the maintenance of good health and the elimination of chronic health disparities through education, advocacy, and the optimal use of health resources in communities of color. 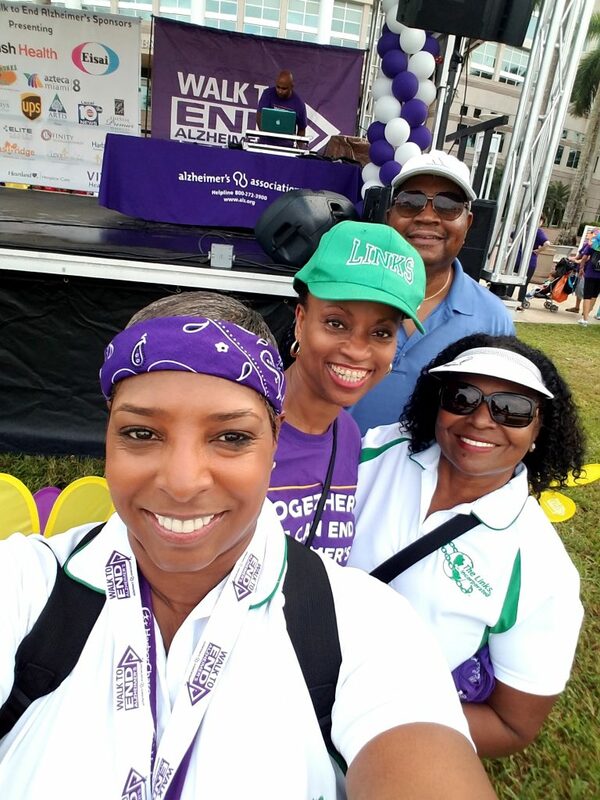 The Fort Lauderdale (FL) Chapter implements national initiatives like “HeartLinks” which takes an aggressive stance against heart disease.